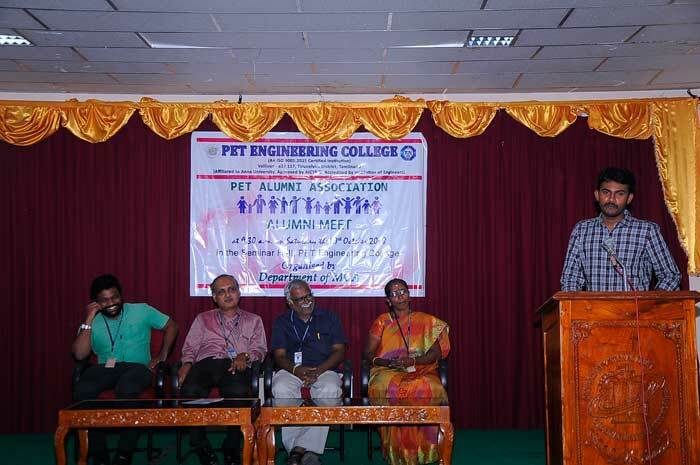 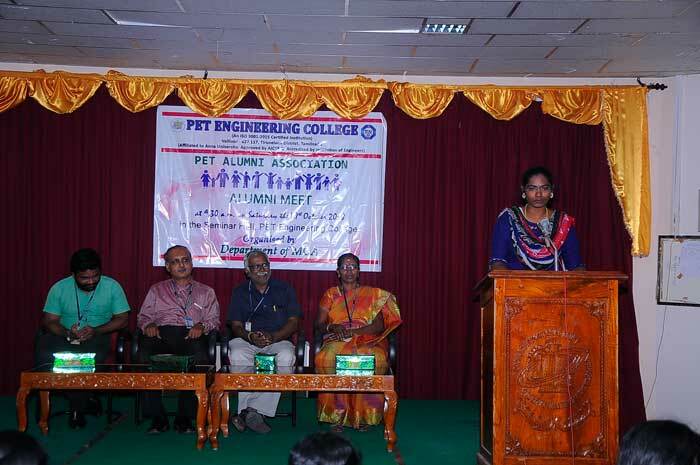 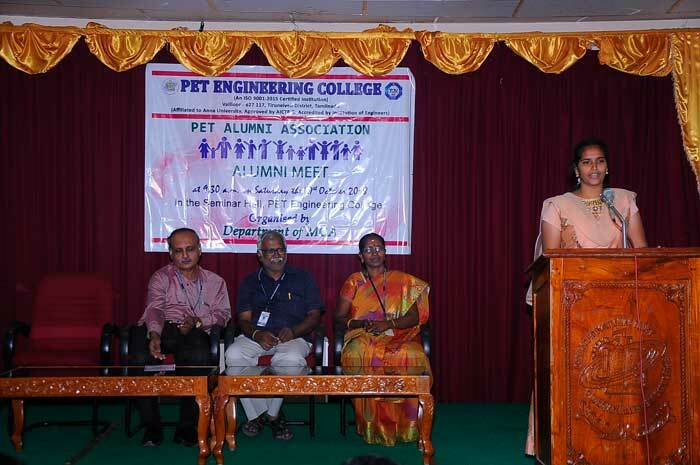 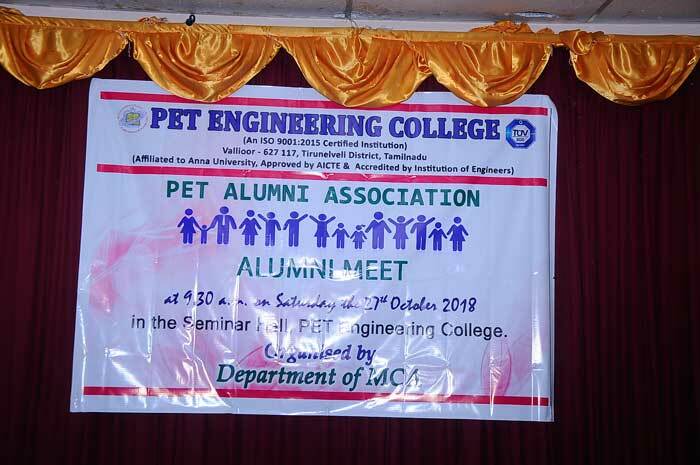 An Alumni Meet of 2012 MCA batch students was conducted on 27/10/2018 at the college premises. 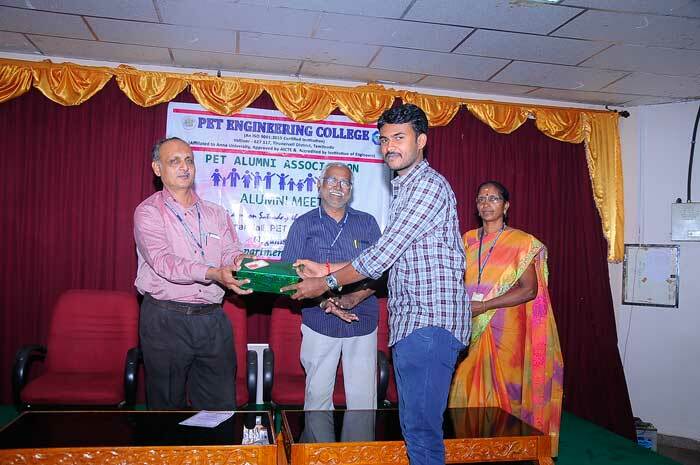 The program was honoured by our Principal, Dr. N.Mohamed Sheriff. 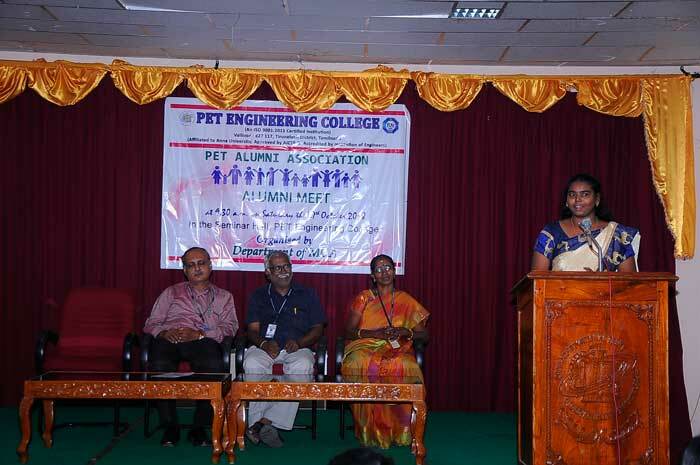 The Head of the Department Dr. A. Kalaiselvi welcomed the gathering and emphasized the need for having a network with their juniors. 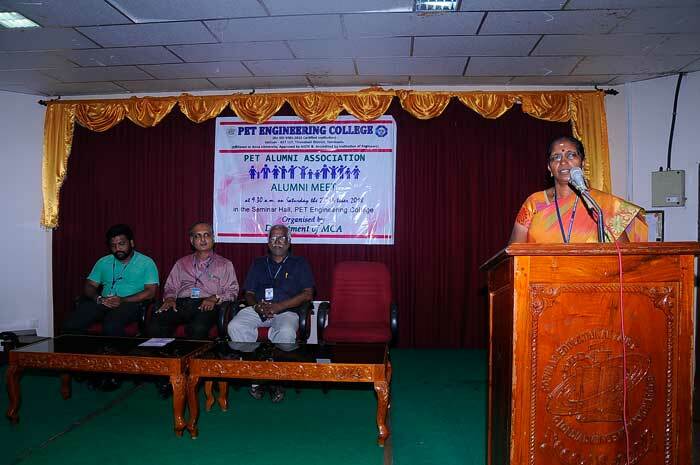 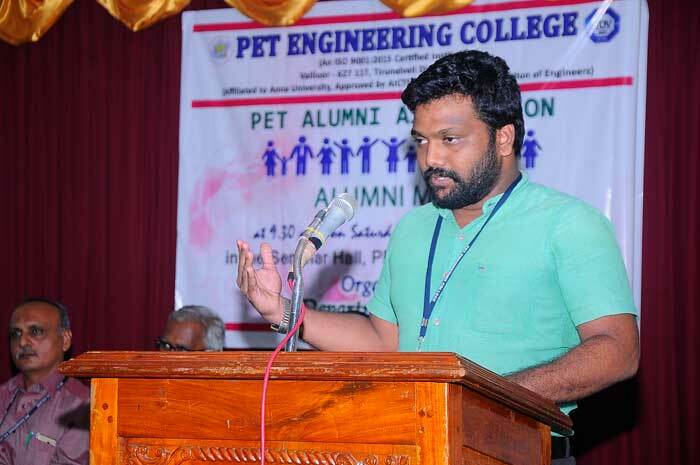 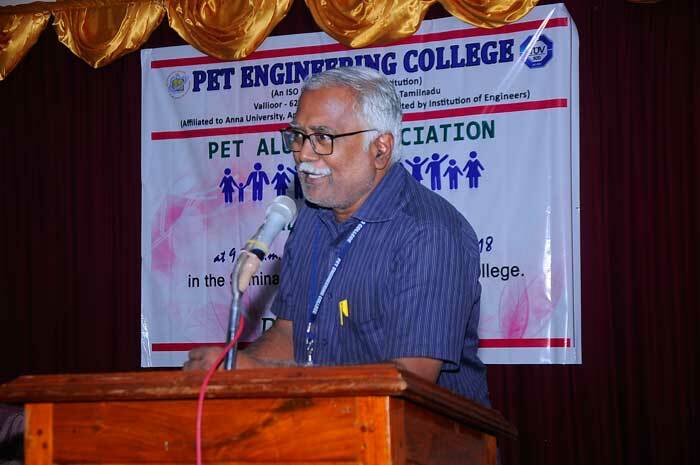 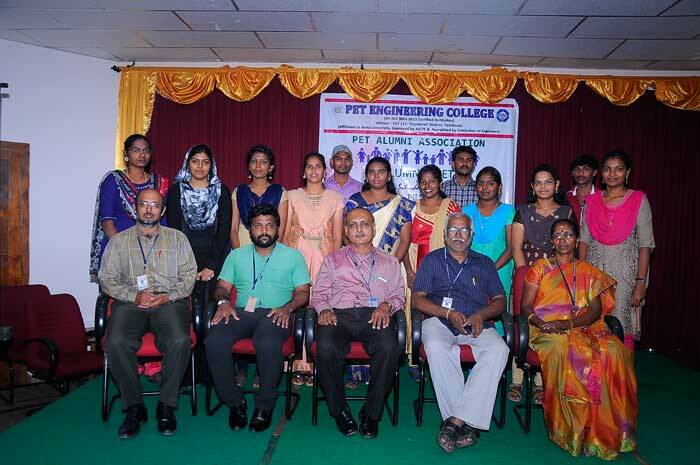 Dr. S. Babu Rengarajan Head of the Department of CSE felicitated the gathering. 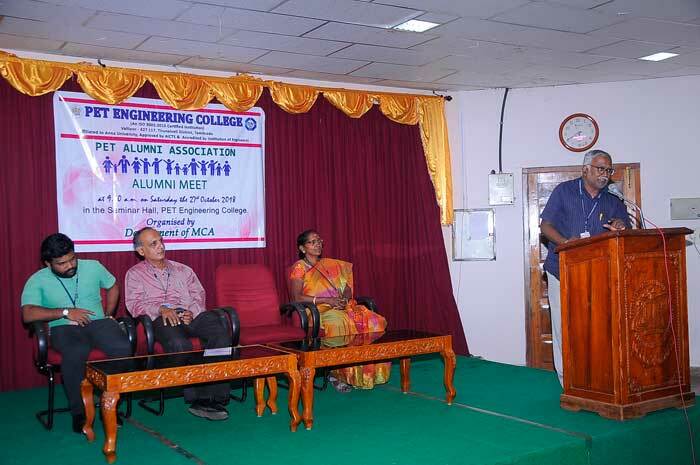 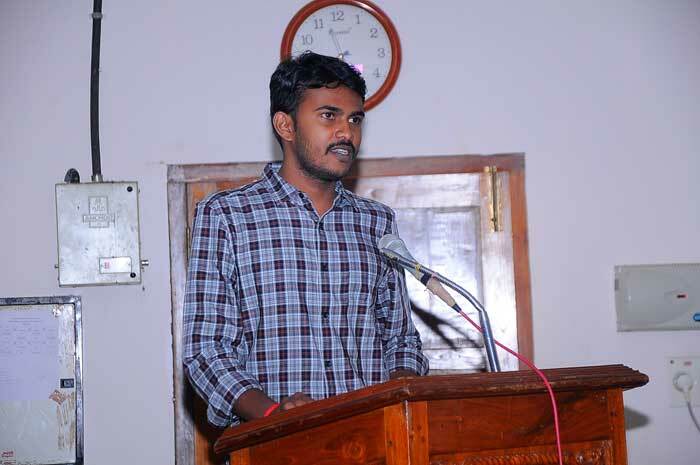 The Principal in his Presidential address insisted to enliven and refresh the minds of both the Alumni and the Juniors. 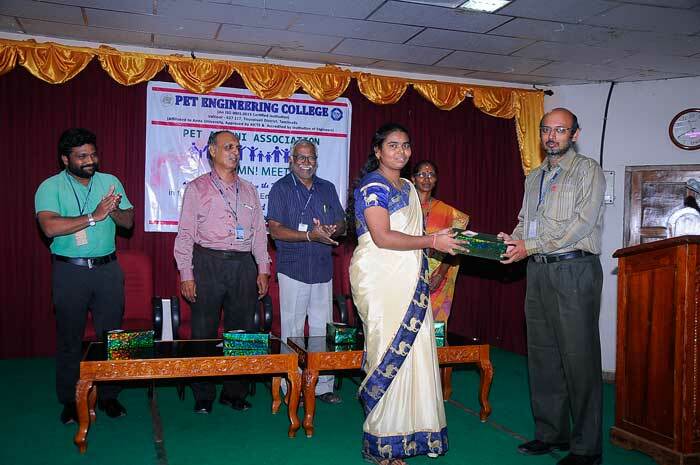 This will pave way to instill confidence among the young graduates to face the challenges of the contemporary society. 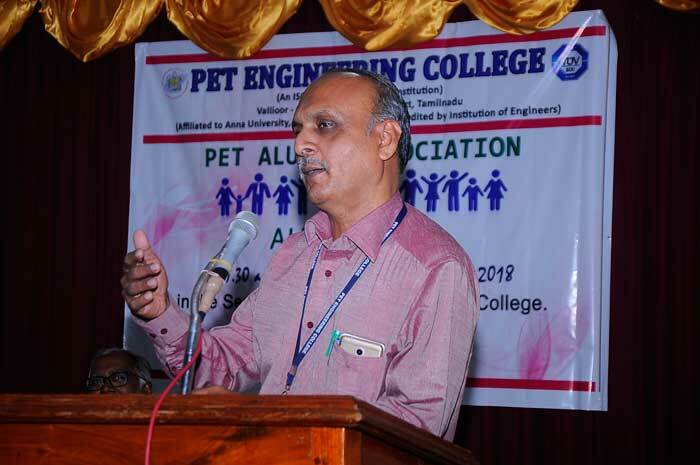 Dr. S. Babu Rengarajan HOD of Computer Science advised to have a close knit with the alumni of other departments which would help them to develop their career prospects and strengthen the almamater. 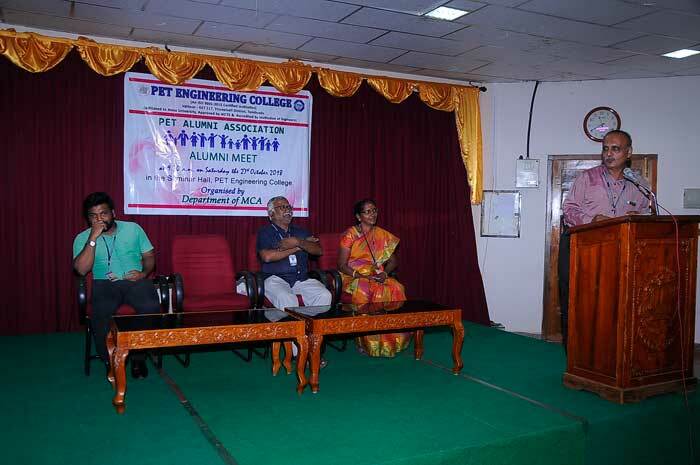 Alumni Secretary Mr. Shamsudeen Shafi, Assistant Professor of CSE department felicitated the gathering. 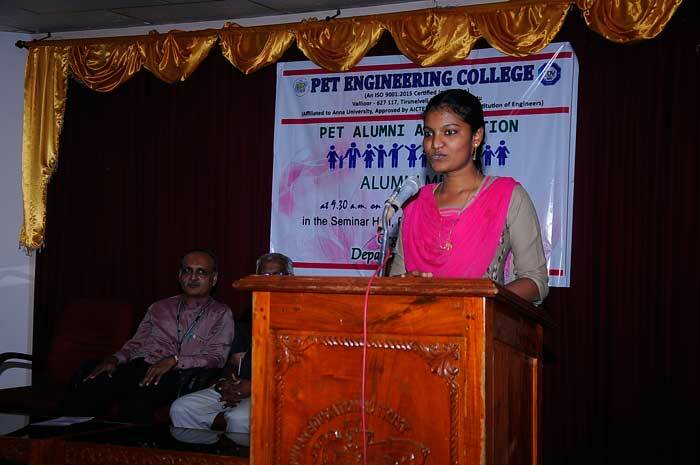 Students shared their cherished memories. 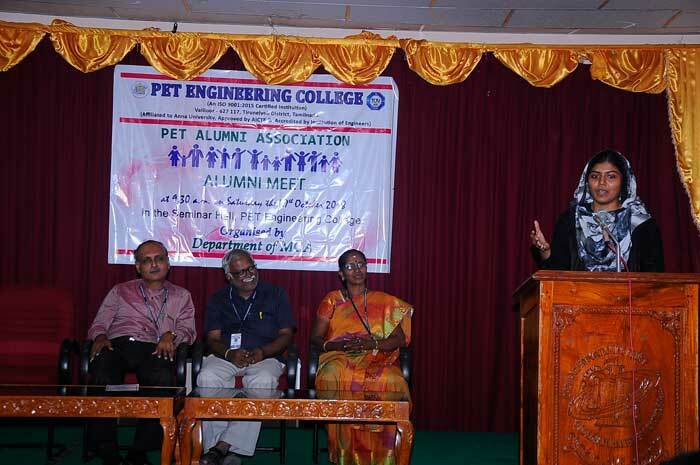 The alumni then expressed their opinions based on their exposure and experience. 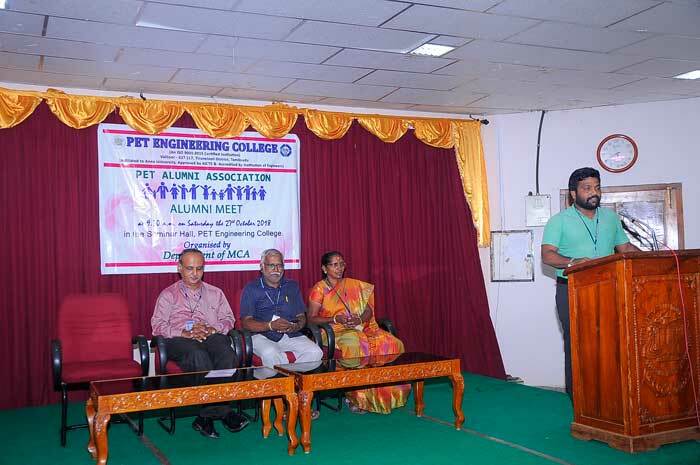 In their interaction with their juniors they stressed on the importance of honing their communication skills and soft skills to meet the demands of the Corporate society. 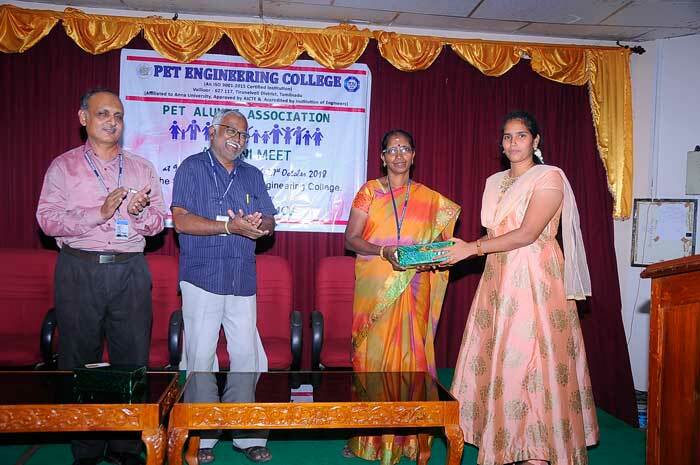 As a token of gratitude and love the students presented memento to the staff and to the department. 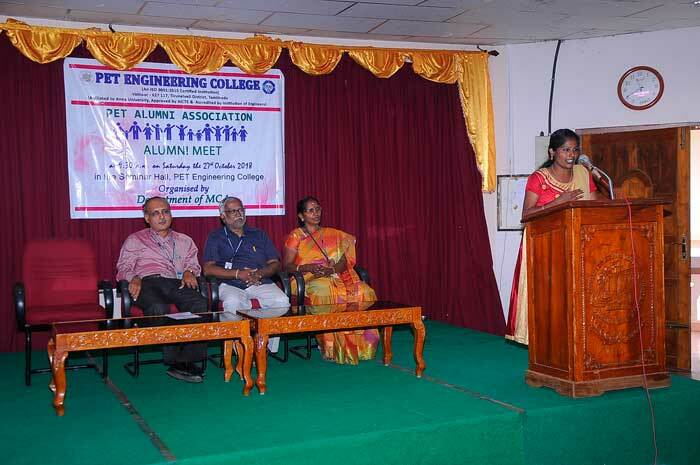 Vote of thanks was proposed by Ms. S. Behaleya of III MCA.